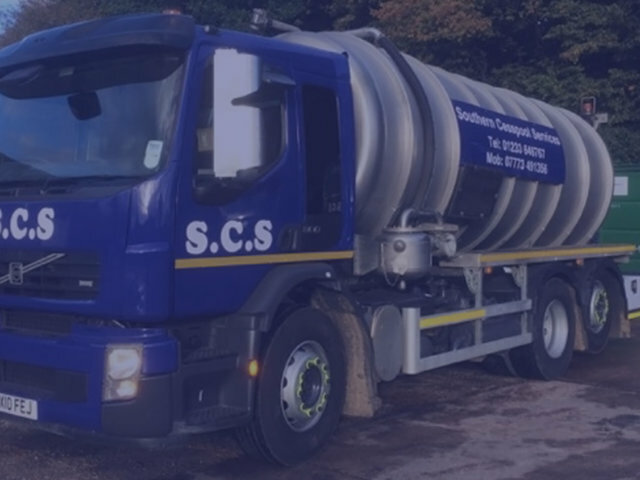 Septic tank services include advice on jet washing and repairs to soakaways and drains, which can also be carried out at the same time as your routine empty once works have been agreed. 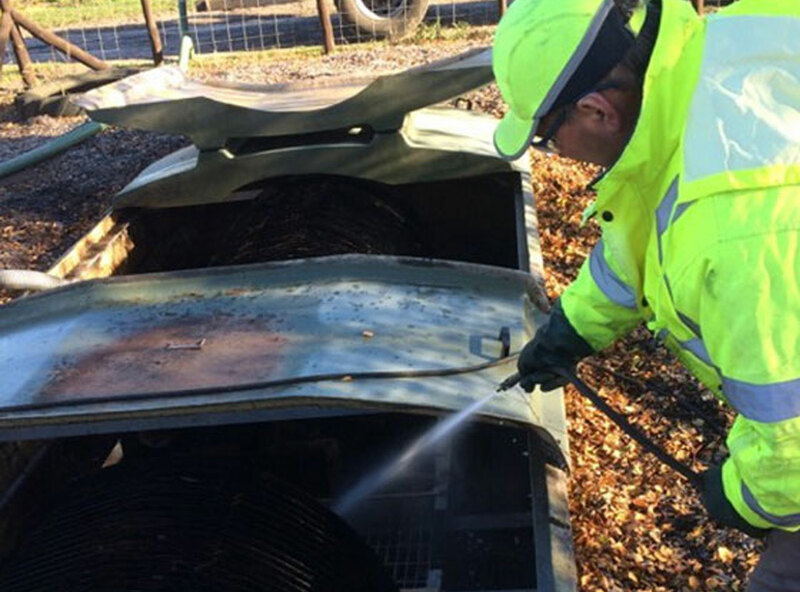 We are proud of our company and the excellent service we provide and welcome the opportunity to provide this service for you. 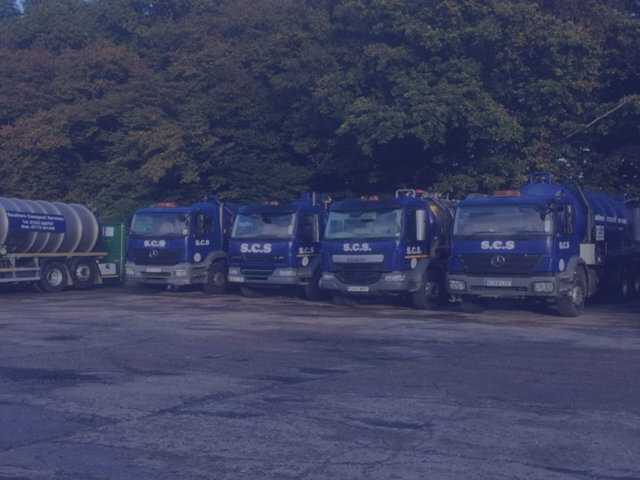 We cover all of South East Kent including Ashford, Canterbury, Sittingbourne, Faversham, Whitstable, Herne Bay, Deal, Dover, Folkestone, Romney Marsh and Tenterden. 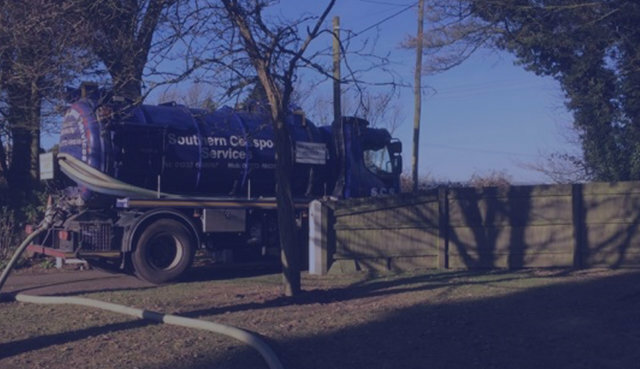 2018 © Southern Cesspool Services Ltd.